O Beach Ibiza renews Hed Kandi for 18 dates this 2018! 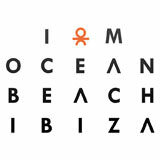 Ked Kandi returns to Ibiza with a weekly residency every Monday from 27th May to 30th September at O Beach Ibiza. The full lineup is still to be announced but expect the most authentic house music and the best Ibiza vibes. 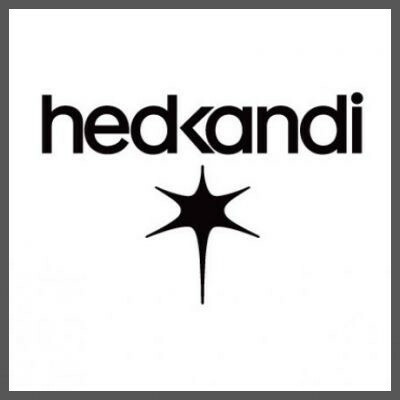 Hed Kandi, every Monday from 27th May to 30th September at O Beach Ibiza.